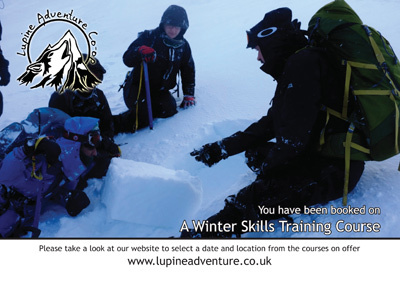 Gift vouchers are available for all our courses and events. 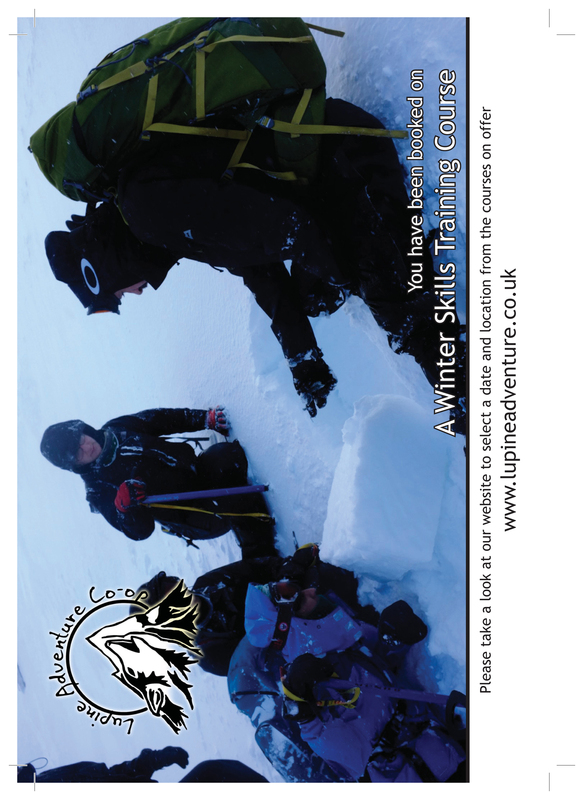 If you would like a voucher then contact us and let us know the course or event that you would like a voucher for. 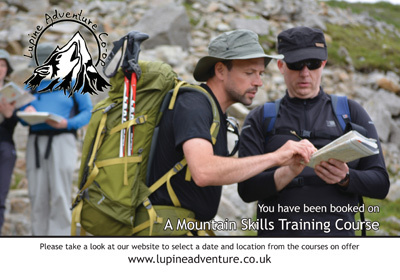 We can then either print off a voucher on to card and post it to you, or, if it is more convenient we can e-mail you a voucher to print off yourself or simply download it below. The possession of a voucher does not entitle you to a place on the course (obviously as you can just print them off). If for some reason the recipient of your gift voucher is not impressed then 100% refunds for any payment are available on all vouchers paid for until the recipient or yourself have confirmed the booking via the booking form for the specific event. After you have booked on and paid for a specific event our usual booking conditions apply. 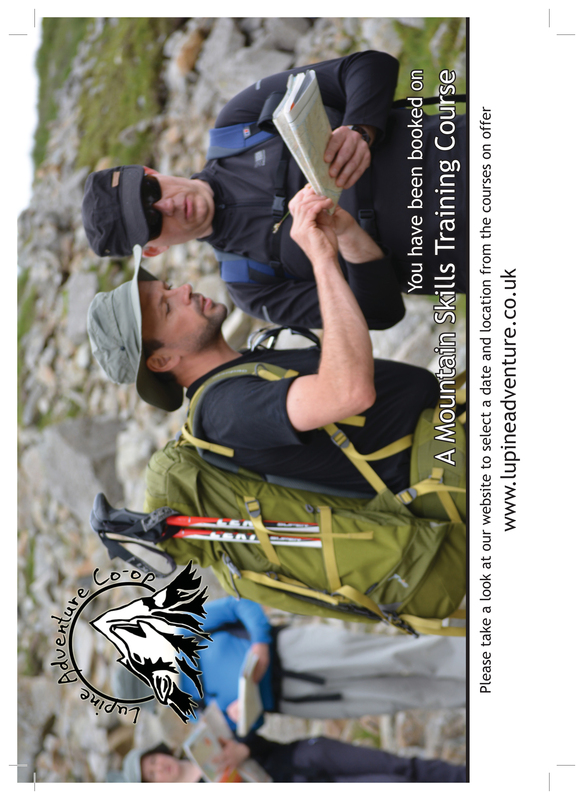 Please visit our Hill and Mountain Skills page for course information and dates.